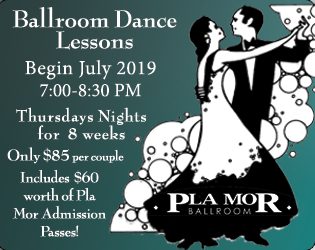 The Pla Mor Ballroom offers formal Ballroom Dance Lessons 3 times a year (Spring, Summer and Fall). The 8 week sessions includes 6 classes and 2 ballroom dances. Lessons taught by the Doeden Dancers Al and Roberta Doeden. The Doeden Dancers have been teaching in the Lincoln area for over 20 years. From beginners to advance dancers the Doeden’s will always have something for you to learn. Lessons will cover the Waltz, Fox Trot and the Jitterbug (Swing). The class is held every Thursday night from 7:00pm to 8:30pm Only $85 per couple. Includes $60 worth of Admission Passes to the Pla Mor Ballroom. Advanced Registration Required. 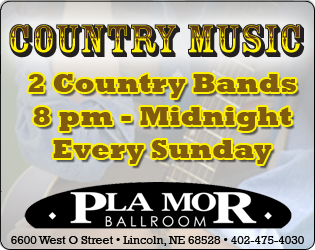 For more information, or to Register please contact the Pla Mor Ballroom at 402-475-4030 . For fun or a lifetime hobby we guarantee satisfaction! –Next Class will begin Thursday July 19th with classes to follow in the Fall and Spring seasons. Be sure to get registered now! Dance lessons make the perfect romantic outing! 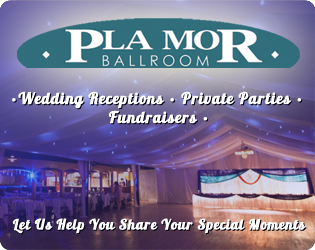 -If you would like more information or are interested in private lessons please contact the Pla Mor Ballroom for details.